Want to play some competitive 6 v 6 games? All you need is to sign up by following the instructions provided by the link below. 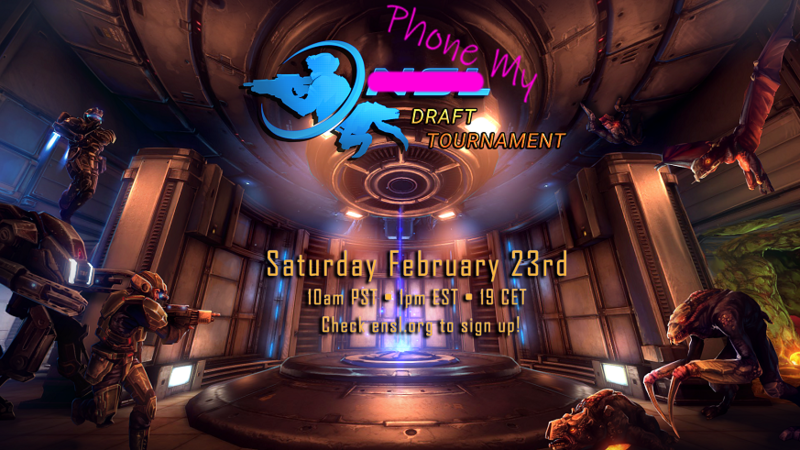 If you've never played competitive NS2, no worries, this tournament is your chance to get used to this exciting format and to play with/against some NSL players. The event will take place Saturday February 23rd - 10am PST • 1pm EST • 19 CET. The NSL is also looking for more Referees and/or Casters - contact our staff if you want to get involved in the competitive scene. Head over https://www.ensl.org/articles/1092 for more info! I might be interested. Where is the best place to read up on the current changes that compmod makes to vanilla?